New Jersey workers' compensation rates continue to increase in 2019. New Jersey workers' comp rates currently rank, on average, as the 3rd highest in the country, according to a 2018 study. The state is up four spots compared to a similar study conducted in 2016. 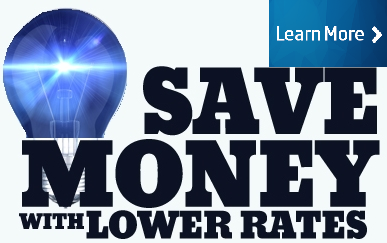 NJ rates are approximately 150% higher than the median rates in the country. The NJ Department of Labor and Workforce Development indicates that 34,798 new workers compensation claims were filed during 2018. A high number of claims coupled with higher medical costs and average employee wages are probable driving forces behind higher work comp rates for New Jersey employers. New Jersey is not a true competitive rating state. All rates are determined each year by the NJ Division of Workers' Compensation. However, NJ law does allows insurance companies to offer policy credits and debits on coverage. Most New Jersey employers benefit from shopping their rates with multiple carriers to ensure they're getting the best deal. All workers' compensation rates in New Jersey are set by NJCRIB and all insurance carriers are required to utilize these base manual rates for the purpose of pricing coverage. New Jersey regulations does allow insurance companies to utilize experience modifiers and offer premium credits and debits on workers comp coverage. 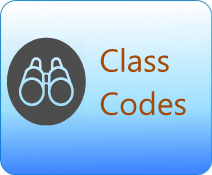 We help find carriers that offer the best credits for your class codes. These rates are effective as of 1/1/2019. 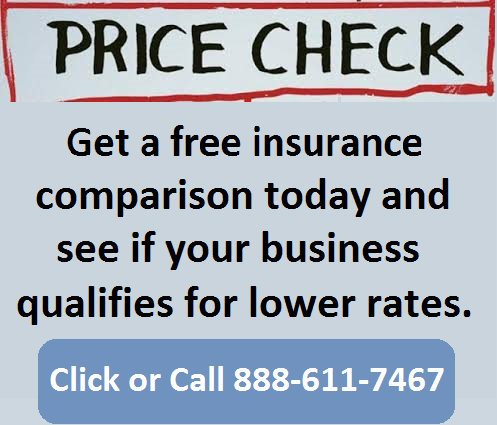 Compare rates from dozens of insurance comapnies. New Jersey workers comp rates can vary significantly by workers comp classification codes, each employers' experience modification factors (EMOD) and underwriting credits and debits. Even though insurance rates are set by the state of New Jersey each calendar year, the cost of work comp coverage may vary between companies within the same industry. Shop your rates to find insurance companies who are willing to compete for your particular class codes and industry type. 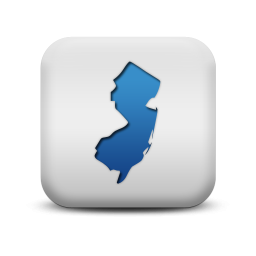 Get a NJ quote or shop for out-of-state workers comp coverage. Although New Jersey mandates all workers comp rates for insurance companies, they allow a Schedule Rating Plans for the purpose of adjusting a businesses premium in order to reflect specific risk characteristics of each company. This law is what allows insurance companies to effectively reduce the cost of your coverage below the mandated rates. Policies written via the New Jersey Workers Compensation Insurance Plan are not eligible for this policy credit. Our agency helps our customers find the policy credits. New Jersey is a strict state with regard to employers having the proper workers comp coverage in place. The state has a division called the Office of Special Compensation Funds which actively checks their database against the databases managed by the Insurance's Compensation Rating and Inspection Bureau (NJCRIB) in order to identify uninsured employers. Uninsured employers are advised to obtain coverage immediately and provide verification of coverage back to the state. Any gaps in coverage will likely be found by the state and penalties will be assessed for the uninsured period of time. Providing proof of valid coverage may help reduce the overall fine levied by the Department of Insurance (LWD). 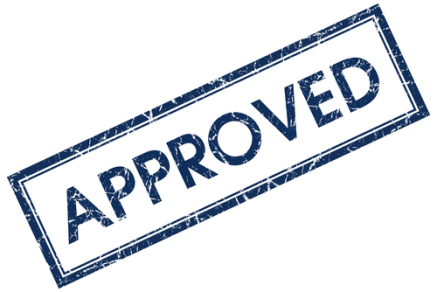 New Jersey Compensation Rating and Inspection Bureau is responsible for establishing and administering premium rates and regulations for the state. NJCRIB also manages their own State Fund and Assigned Risk programs for employers who are unable to purchase workers comp insurance from a private insurance carrier. 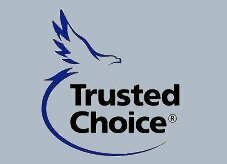 We will shop your policy with our NJ carriers. We understand how expensive and cumbersome workers compensation insurance can be in New Jersey. That's why we've built our comprehensive, proprietary platform designed to find the right carriers and the best prices on coverage. We work with more than 35 carriers specializing in workers compensation coverage so you get the very best deal. Give one of our New Jersey workers compensation Specialists a call today at 888-611-7467 to see if your business qualifies for lower workers' compensation insurance rates.